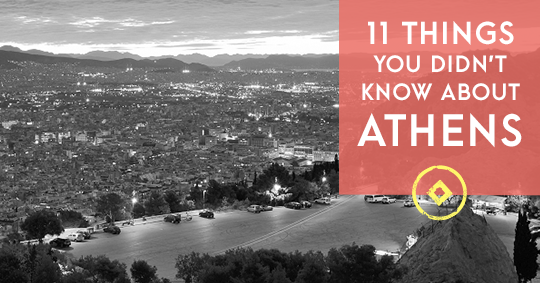 But, no matter how many times you visit this incredible city in Greece there will always be something new to discover so let’s begin with 11 things you probably didn’t know about Athens. 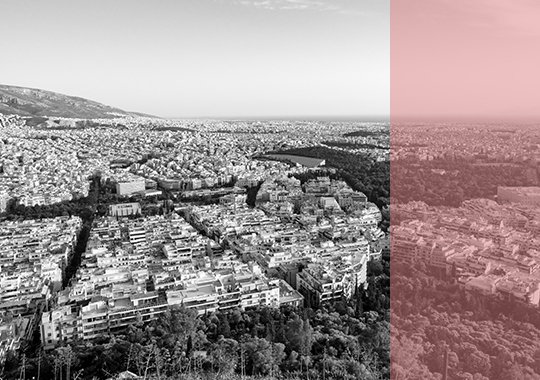 According to this year’s demographics Greece has a population of 11,142,929 while Athens has a population of 3,046,000. The number of annual tourists in Greece is more that both these number combined reaching approximately 17 million people, 4 million of which, more than the actual number of residents choose Athens as their travel destination. 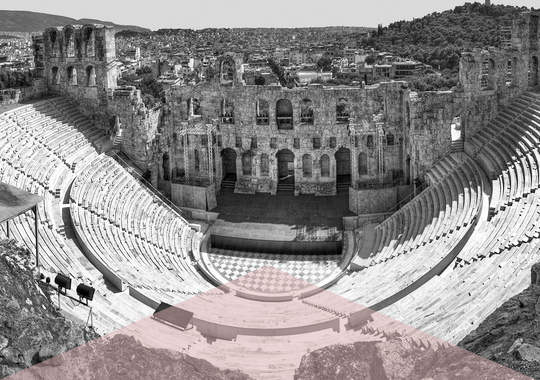 As home of the ancient Olympic games, Greece also hosted the first modern Olympics in 1896 in Athens attracting more visitors than in any other sports event in the world. 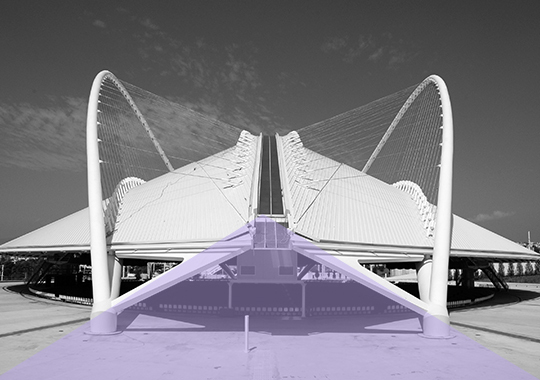 During the first modern Olympics, Greece was honored with the most medals, 46 in total. 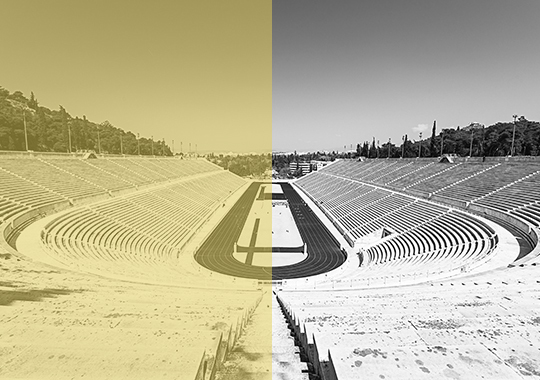 Built in 330 BC with a capacity of 50,000 seats to host the Panathenaic Games, the Panathenaic Stadium or else Kallimarmaro was abandoned after the rise of Christianity and then refurbished to host the modern Olympic Games in 1896. 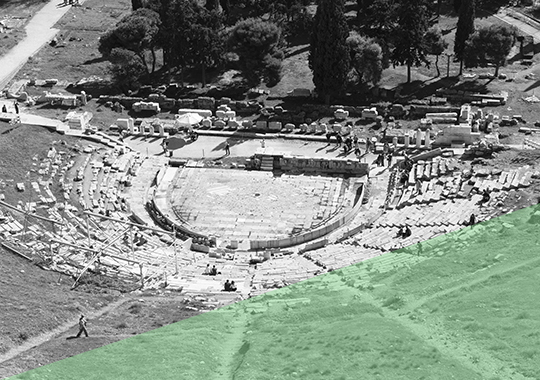 Built originally out of wood in the 5th century BC, the theater of Dionysus at the foot of the Acropolis was rebuilt in the 4th century out of stone to host famous plays of Sophocles, Aeschylos, Aristophanes and Euripidis for more than 17,000 spectators. 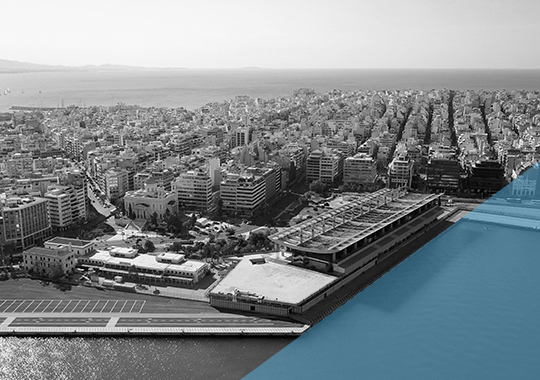 Piraeus is the largest passenger port in all of Europe and the 2nd largest passenger port in the world. Consequently, the port has become a significant component in the country’s economy. 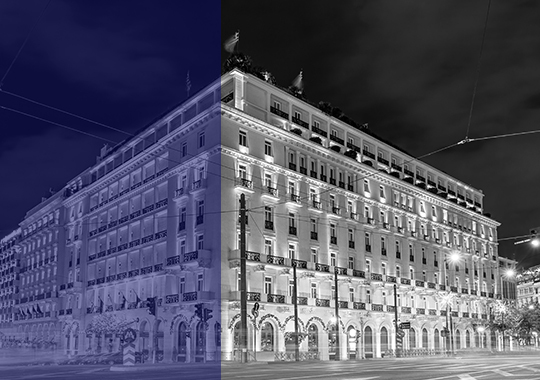 The original hotel was built in 1842 at Syntagma square and housed the Greek General Headquarters between 1940-41. Considered to be one of the most luxurious hotels in Southern Europe the Grand Bretagne hotel is also the oldest hotel in Athens. 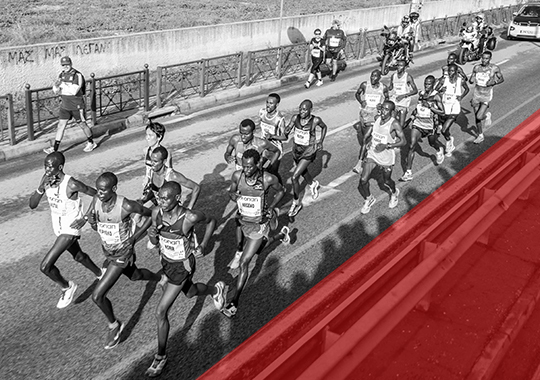 The first marathon ever held was incorporated into the Athens Olympics to honor the run of the ancient Olympic soldiers from Marathon to Athens in order to announce their victory against the Persians. Even since the 4th century BCE, Athens had a unique form of government that was soon spread around the world, democracy, based on equal rights for all citizens, freedom of speech and participation to the political arena. 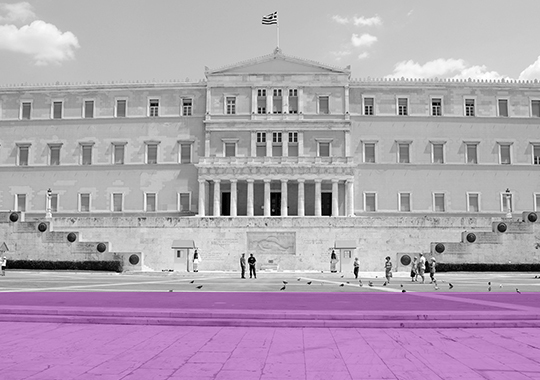 Due to its turbulent history and past, Athens had the chance to experience almost all forms of government ranging from monarchy to socialism, capitalism, communism and eventually democracy. 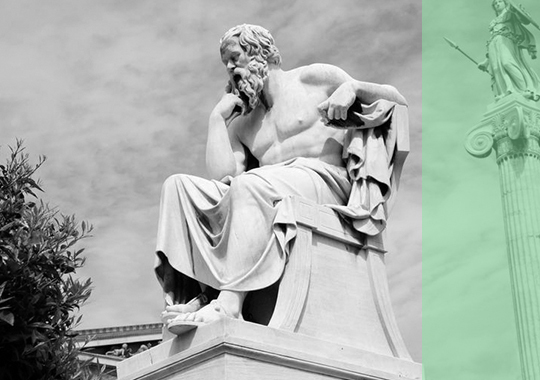 Socrates, a classical Athenian and one of the most famous thinkers in history is considered to be the father and founder of Western philosophy. 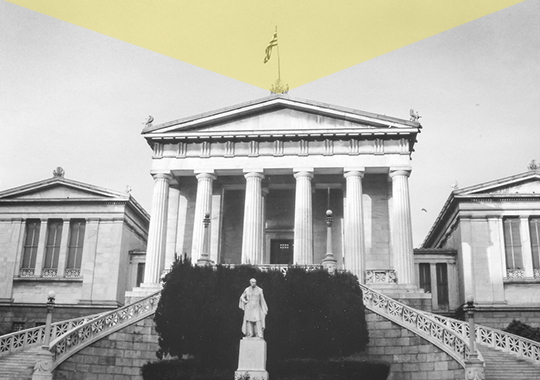 Artists, writers and philosophers or anyone interested in learning will flock to Athens as it was considered the center of arts and literature.